DAVID LE/Staff photo. 4/2/15. 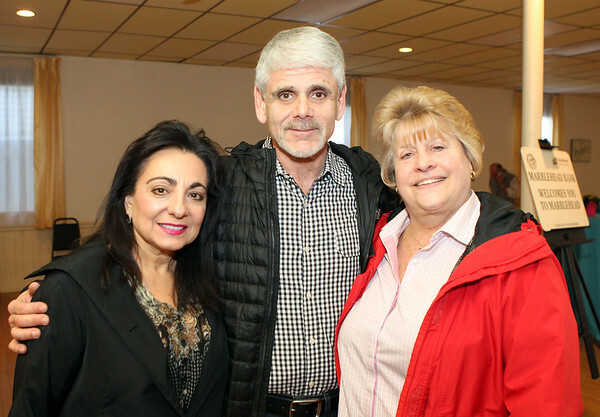 Lauren James, Gary Webber, and Gail Novack, at the Marblehead Chamber of Commerce Spring Open House held on Thursday April 2, 2015 at the Chamber offices on Pleasant Street.